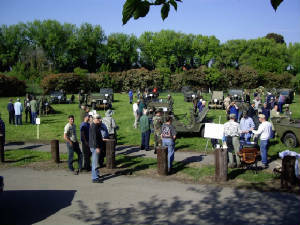 Twice each year the MVCC holds a meet at the Camp Delta RV park and campground, Lodi, CA; Spring and Fall. 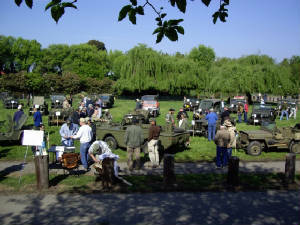 This is the Aprl 2010 meet. 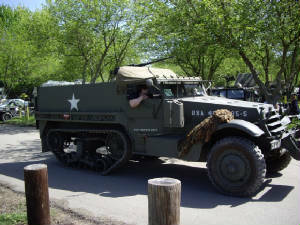 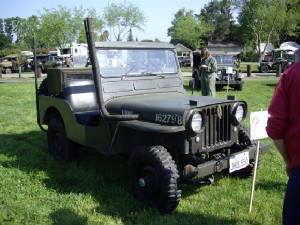 Jeeps, trucks, motorcycles, and armor all on display along with a multi day massive swapmeet and other events. 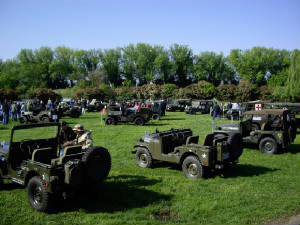 Jeeps of all makes and models on display. 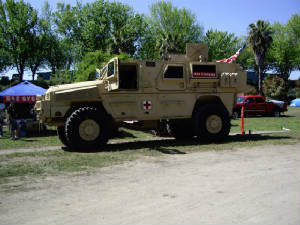 BAE Systems brought out an MRAP!